Description: The best helm a sneevil could hope for. And it even has little holes in the box so it can breathe! Genius! Happy Lucky Day! Description: The best helm a sneevil could hope for. And it even has little holes in the box so it can breathe! Genius! Happy Lucky Day 2015! Description: The best helm a sneevil could hope for. And it even has little holes in the box so it can breathe! Genius! Happy Lucky Day 2014! Description: The best helm a sneevil could hope for. And it even has little holes in the box so it can breathe! Genius! Happy Lucky Day 2013! Description: The best helm a sneevil could hope for. And it even has little holes in the box so it can breathe! Genius! Happy Lucky Day 2012! Description: The best helm a sneevil could hope for. And it even has little holes in the box so it can breathe! Genius! Happy Lucky Day 2011! Description: The best helm a sneevil could hope for. And it even has little holes in the box so it can breathe! Genius! Happy Good Luck Day 2010! Note: Previously called "Box Head". 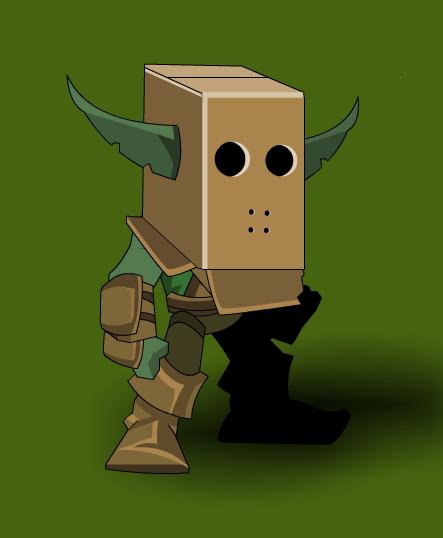 Note: Also see Box Head (NPC). Thanks to Ashley_1, mturf and Xia.